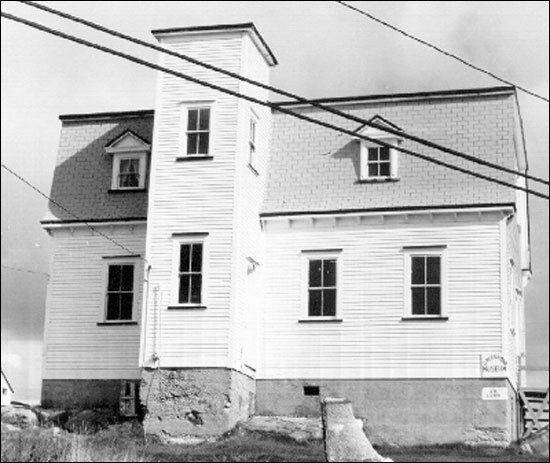 About the Greenspond Courthouse, Greenspond, NL, a Registered Heritage Structure, built between 1900 and 1901. 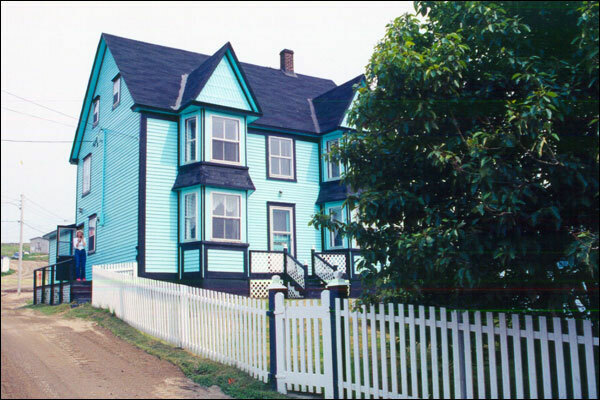 About Harding House, a Registered Heritage Structure built in Greenspond in the 1890s. 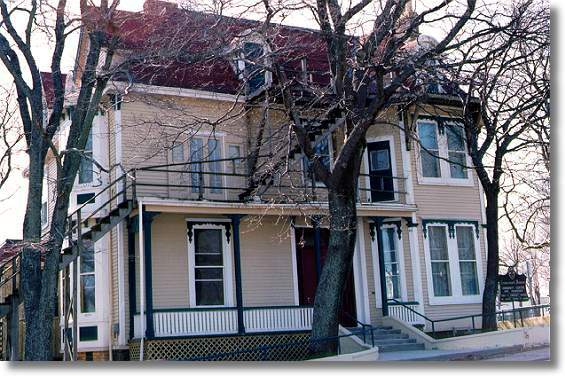 Biography of Stella Burry (1897-1991).